Here at Caboodle Printing, we believe quality is a mark of good business. 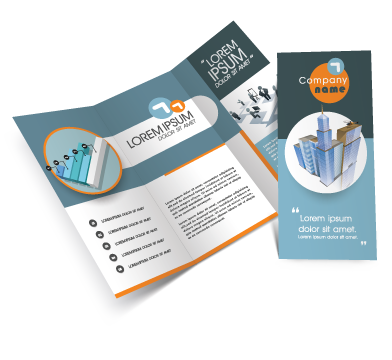 That’s why we only use premium paper stocks for all of our products from Business Cards to Wedding Invitations. Don’t settle for the lowest price, you’ll be disappointed. Your business is unique, so why would you try to make it fit someone else’s template? Caboodle Printing will help you with all your custom printing needs, and we’ll work our hardest to meet your time table for delivery! Starting At: $19 / 250 pcs. 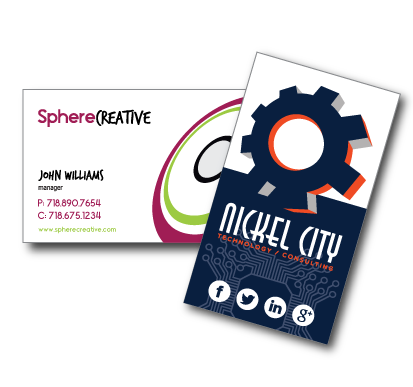 Business cards are a small but powerful tool to keep your contact information fresh in your customers mind. Starting At: $42 / 100 pcs. 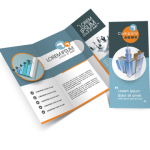 Brochures are a great way to introduce your company and inform potential clients of your products and/or services. Starting At: $33 / 250 pcs. 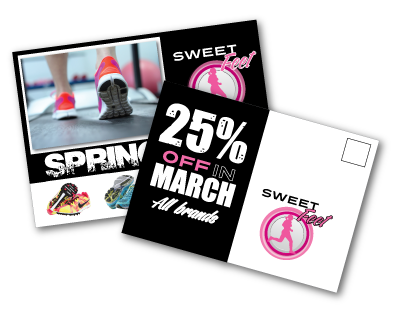 With vivid colors and a sleek finish, postcards are perfect for promotions, mailings or an occasional touchpoint. As Low As: $19 / 250 pcs. 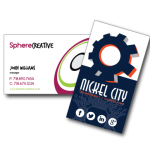 Business cards are a small but powerful tool to keep your contact information and services offered fresh in your customers mind. As Low As: $26 / 100 pcs. 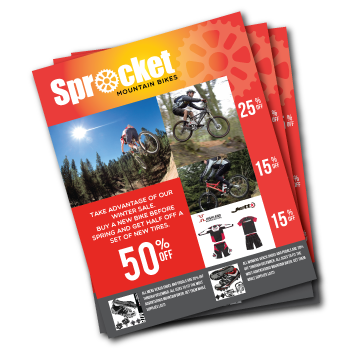 Whether you’re promoting an event or unveiling a new product or service, these colorful flyers are a great way to spread the message far and wide. As Low As: $33 / 250 pcs. As Low As: $42 / 100 pcs. 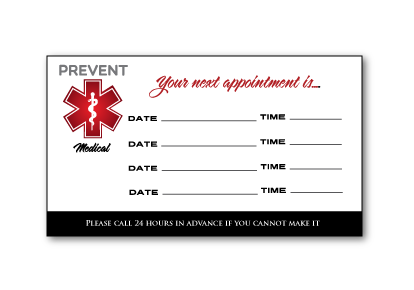 Remind clients of their next visit and keep them coming back with personalized appointment reminder cards.